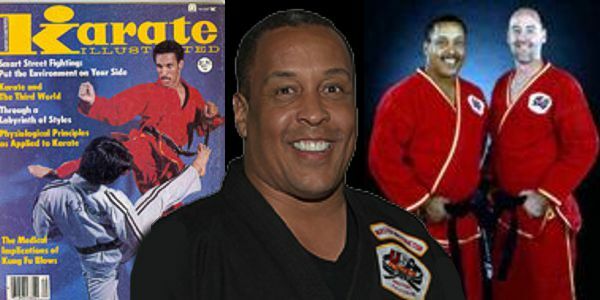 Gordon Franks is a 9th Degree Black Belt with over 35 years of experience in the martial arts. 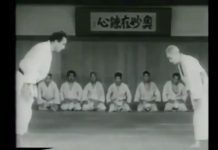 He earned his Black Belt in 1972 under instructor Pat Worley. 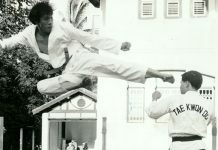 It took him just three years to win the PKA World Super-lightweight championship in full-contact karate. 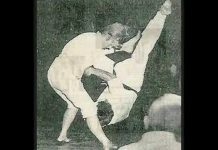 Gordon Franks, with his instructor, Pat Worley, help found the USA KARATE schools (formerly Mid-American Karate). The organization operates several schools in the Twin Cities serving over 3000 active members. 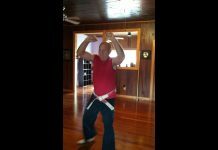 Gordon Franks has been feature in articles in Karate Illustrated Magazine, Professional Karate Magazine, Sport Karate Magazine, American Karate Magazine, Official Karate Magazine and the Minnesota Business Journal. 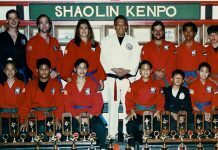 He is listed in the History of Martial Arts, and Who’s Who in American Martial Arts. 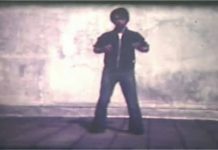 Franks was the chairman of the PKA Fighters Association and a deputy commissioner on the MN Boxing Commission. His fights have been televised on CBS and ESPN where he has also been the expert commentator for telecasts.